Eeeek! – we’ve been awarded! We are very proud to share with you our images which have received awards from the panel, with one image receiving a Silver Bar and 4 achieving Bronze Bar awards from these submissions! 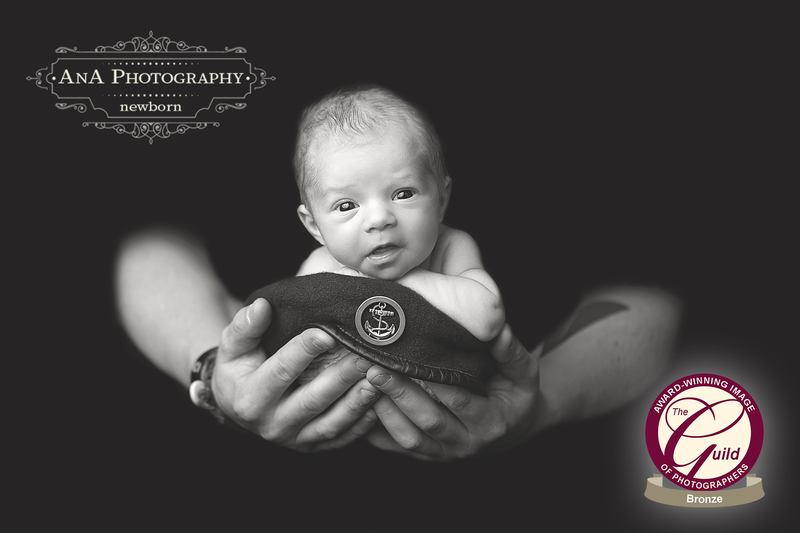 Although our photography is never planned in such a way to ‘win awards’, it is a lovely feeling to have some of our images recognised at a national competition level.